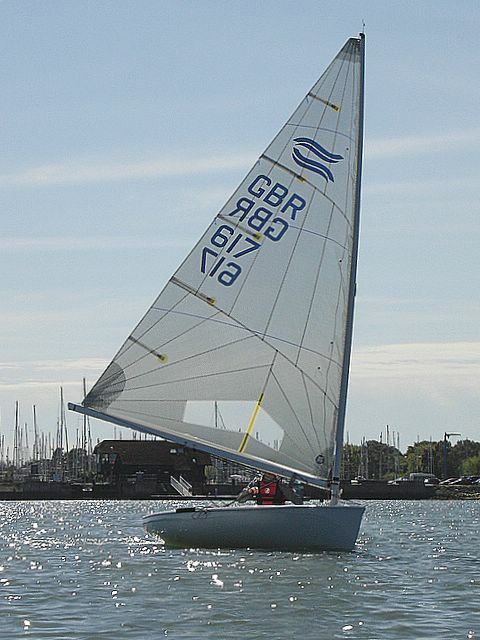 Dave Dobrijevic sailing GBR9 had the chance to sail the Bosham Finn open meeting and took the opportunity to try out some new ideas based on our already successful sail. The new design features a bigger outline and smoother design shape distribution giving cleaner entry and exit. The sail points higher sailing to windward. Where the sail comes into play is downwind. Easing the controls to produces some very quick downwind options. We made the sail using a very light Polyester Radial Laminate and this works well when changing the shape, being more forgiving. This design is also available in a range of different fabrics to suit the individual sailor. 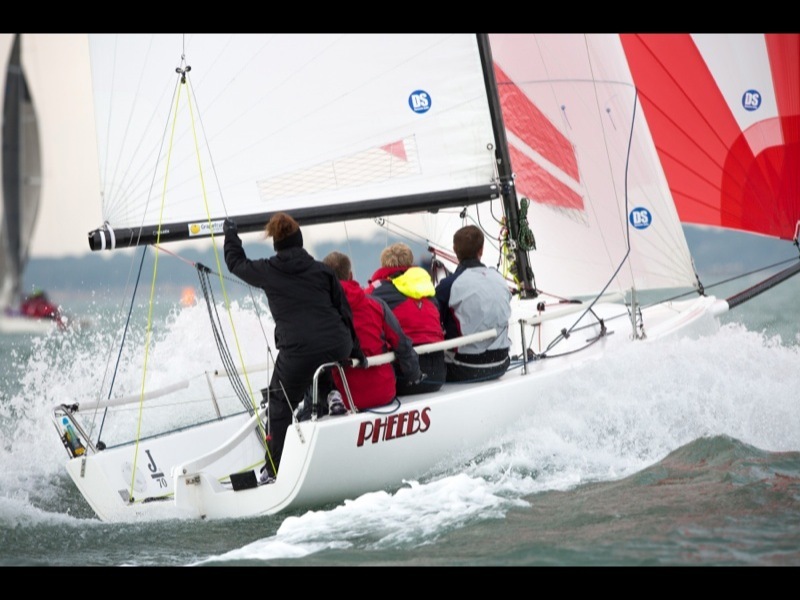 For 2016 we have new designs built upon the many Finn sails now made in-house at the Emsworth based sail loft. Give Finn sailors a sail, they can sail fast straight out of the bag! 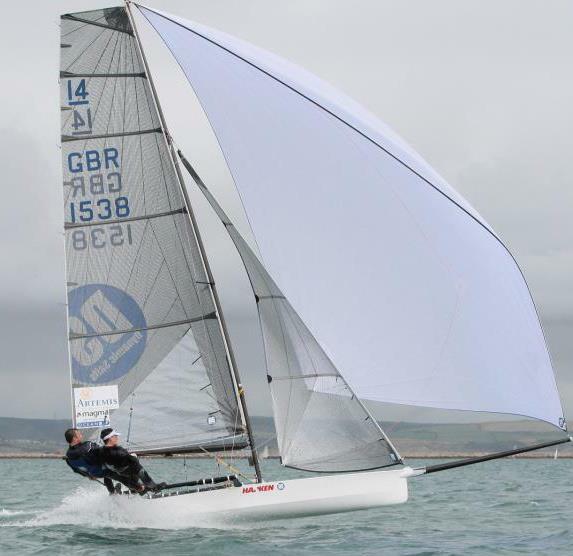 Mark Harper, Finn sailor from Bosham says,"I'm really enjoying sailing the Finn and very pleased with my DS sail, will get another one from you in the spring/summer. Keep the same design, and change nothing please!" 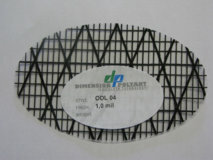 We are now using Technora cloth on offer from Dimension Polyant. This has become over recent years the class's ‘standard’ cloth. 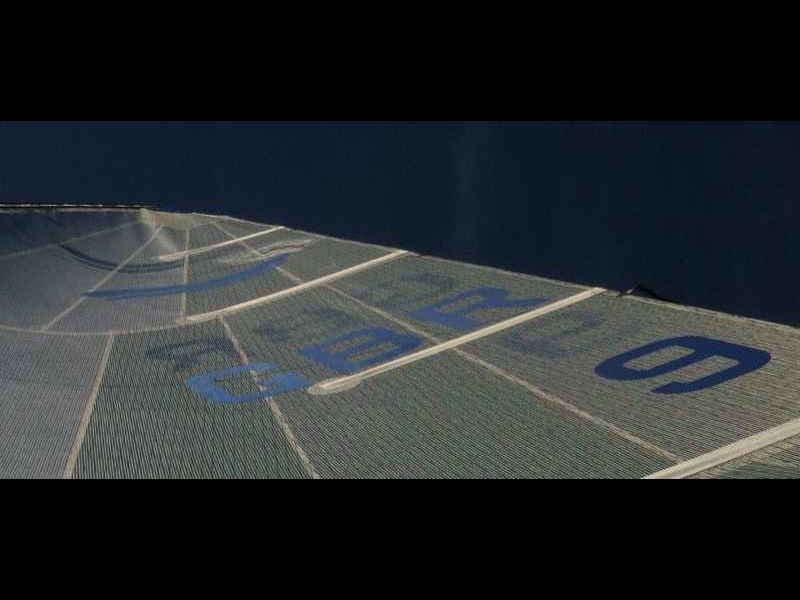 We also have fast new design shapes in play for this season, including new 2011 design Mainsail that’s given better all-round downwind pace and increasing tactical options. We are using the latest top-of-the-range design software that allows us to produce the same design to the millimeter every time! Sail panels are computer cut by professionals and this means you can be sure you're using exactly what we are! Dave H kindly delivered my (second!) DS Finn sail on Saturday - the shape seems excellent, bolt elastic is correct as specified, tack very nice shape, excellent quality finish - no apparent problems! Top boat speed in light to medium wind.